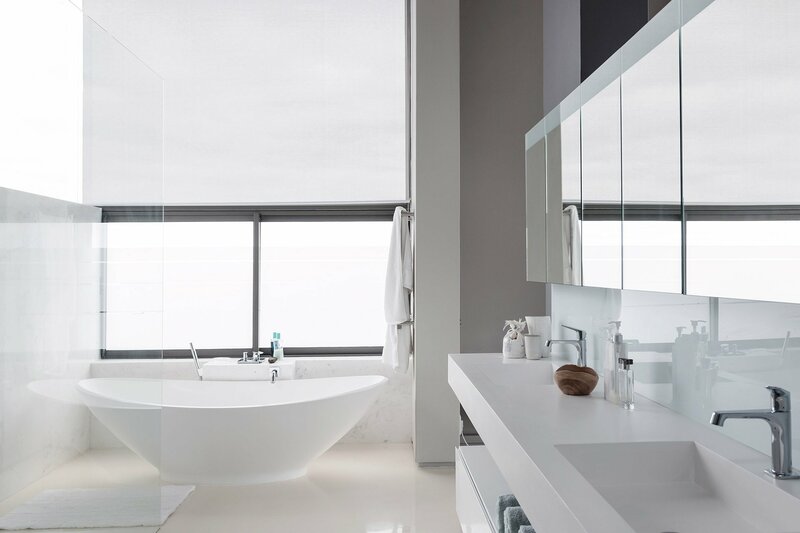 East and Hills Plumbing provide services throughout all of metropolitan Melbourne and the Eastern Suburbs. 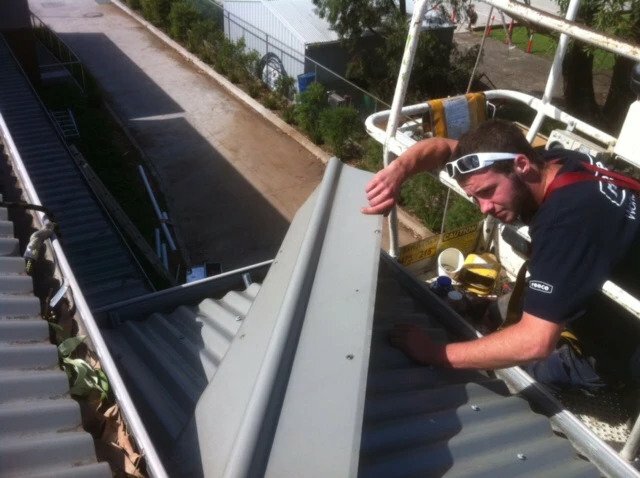 Specialising in aged care maintenance, all domestic and residential work, as well as commercial work. 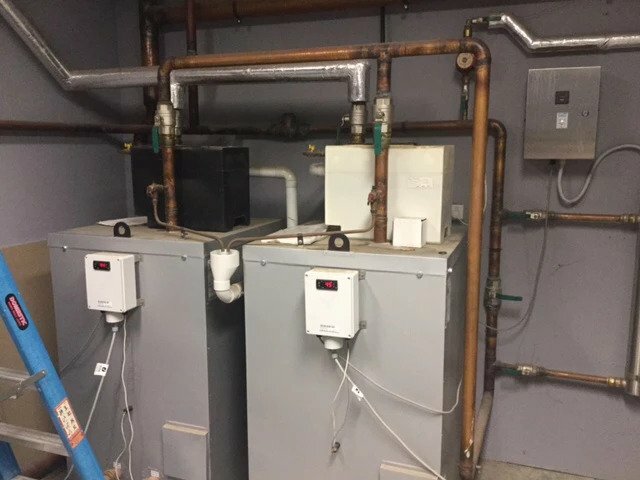 We also provide our services to home renovations, restaurant and cafe fit-outs and repairs, schools, new home builds, commercial kitchen fit-outs, backflow testing as well as all maintenance work in between. 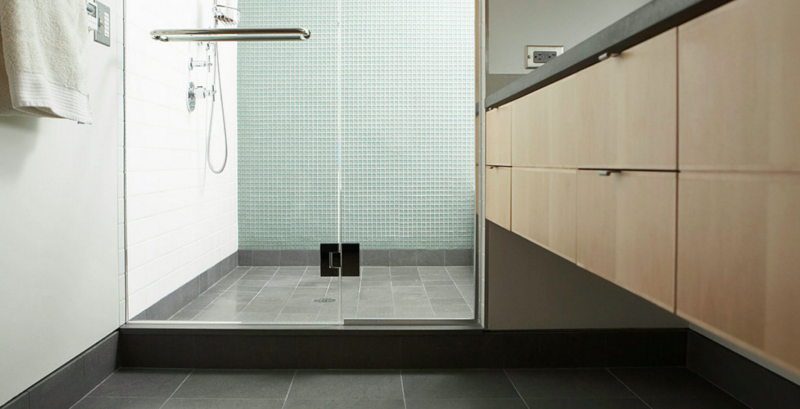 At East and Hills Plumbing we strive to offer all our clients the best possible service. Throughout our 27 years in the industry, we have built up a great deal of trust thanks largely to our levels of professionalism and reliability. 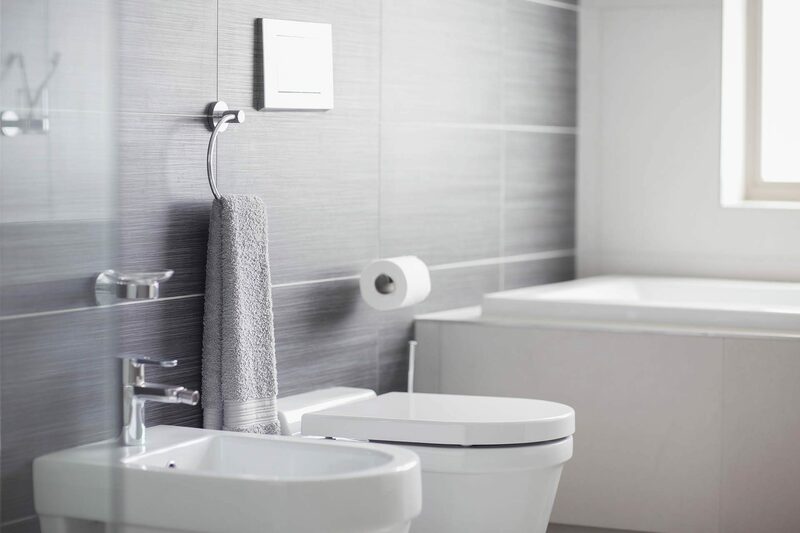 We are confident that we can provide first class plumbing services in Melbourne’s Eastern Suburbs, including Ringwood, Croydon and Ferntree Gully. 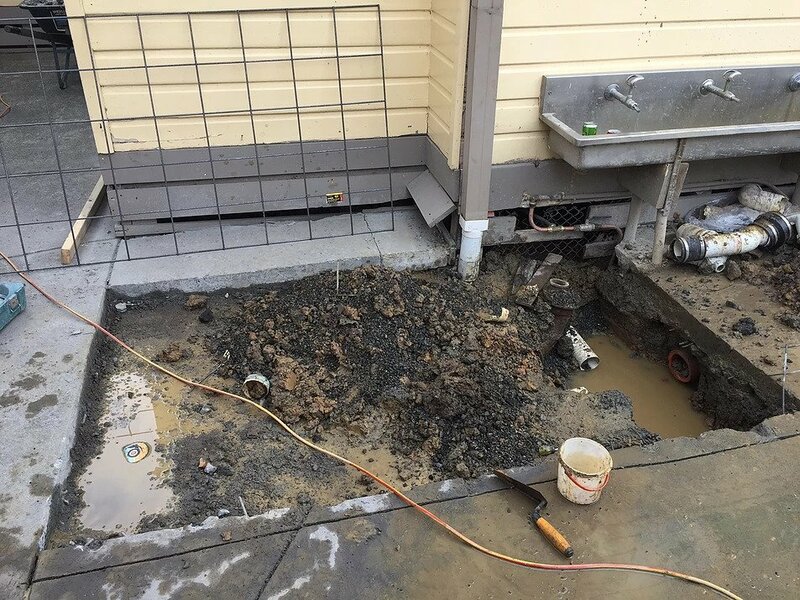 As a leading plumber in Melbourne, our reputation is hugely important to us and we realise that this can only be achieved by maintaining our high levels of customer service. This is the case for residential and commercial clients alike and we feel that the backbone of this is our key principles, reliability, professionalism, affordability, trustworthiness and most of all, our highly skilled teams. Every member of our team is highly qualified, experienced and passionate about their job. Everyone takes great pride in their work and we all get no greater satisfaction than matching and surpassing all our clients’ needs. We feel that because of this, we offer the best plumbing service in Melbourne. At East and Hills, we appreciate that customers may require plumbers for an emergency situation, such as broken pipes or leaking taps. 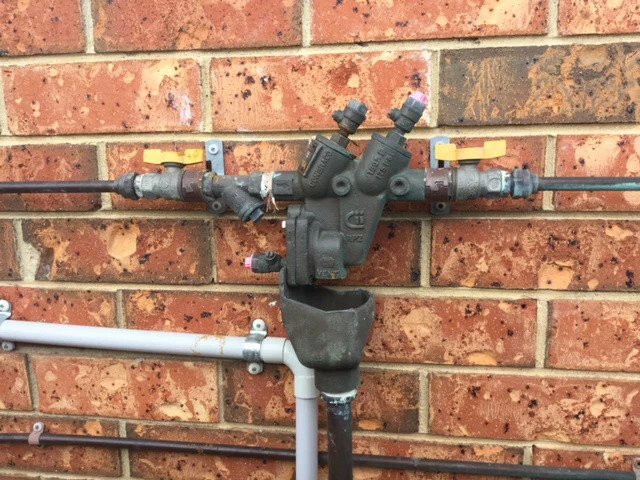 For this reason, we offer a 24/7 service to customers across Melbourne, and we can guarantee that you will have a qualified plumber at your door with the minimum amount of fuss. All of our teams of emergency plumbers come fully equipped to resolve any issues, where possible, right there and then. 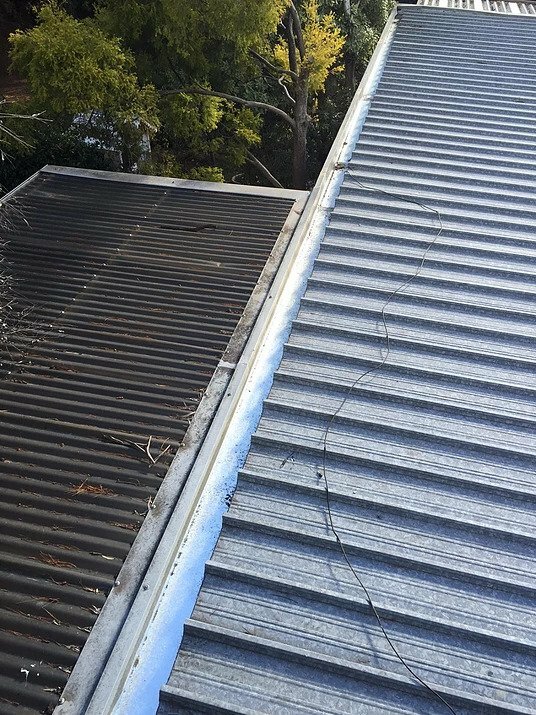 In addition to our emergency services, we also offer all other types of general maintenance for all customers in Melbourne’s Eastern Suburbs. So, if you have a blocked drain, leaking tab, hot water system problems, or anything else, we are the people you should be turning to. 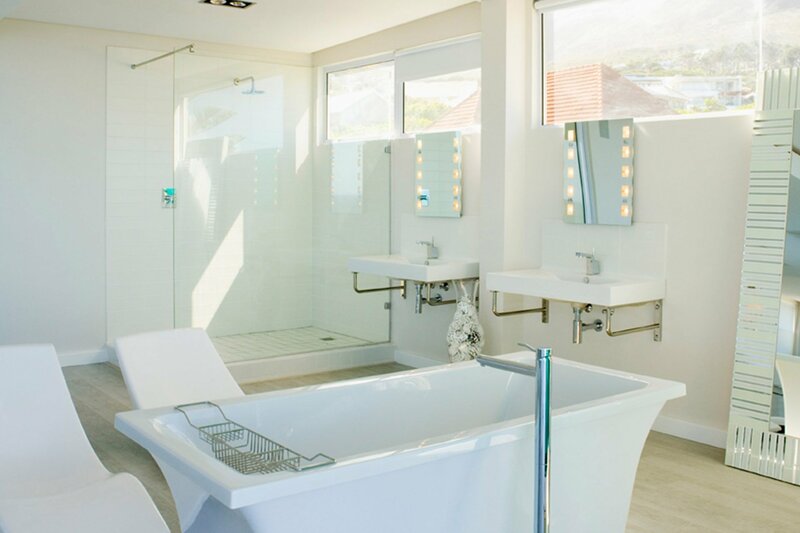 We offer a range of customised servicing packages that are perfect for the home renovator or new home builds. We are strong advocates of ‘prevention is better than cure’ as we are aware that no one wants to call a plumber in an emergency situation. We do the job right the first time so you can rest assured that your home's plumbing will be be in perfect working order. 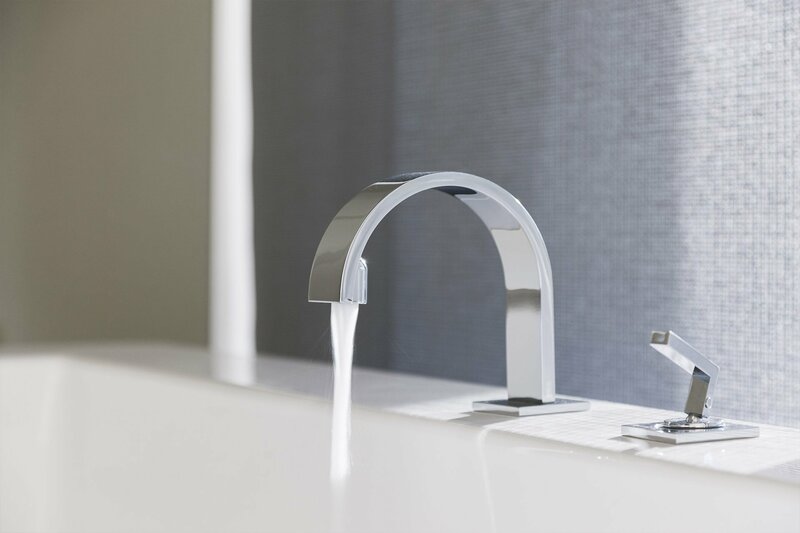 We believe in meeting and exceeding the needs and demands of all our clients so we only use the finest quality products and fittings – all of which come complete with a full warranty. During our many years in the industry, we have covered all aspects of plumbing. This includes residential, commercial and aged care maintenance, drain cleaning, toilet installations and repairs, roof and gutter repairs, renovations of homes as well as new builds, installing hot water system and commercial kitchens as well as various fire-related services. 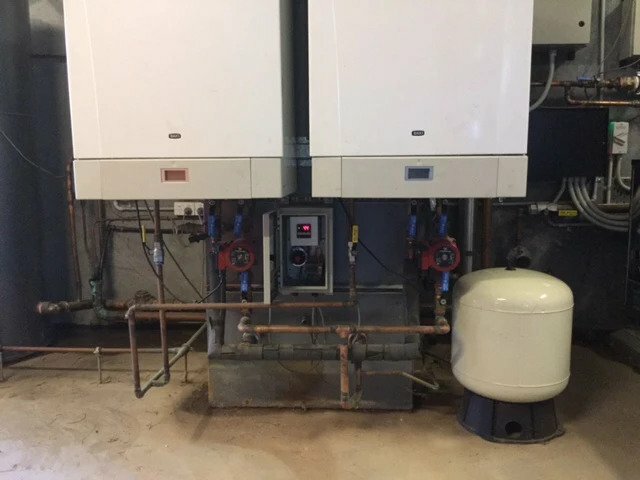 We also carry out other works such as backflow testing, hot water repairs, thermostatic valve installation and of course all forms of maintenance. 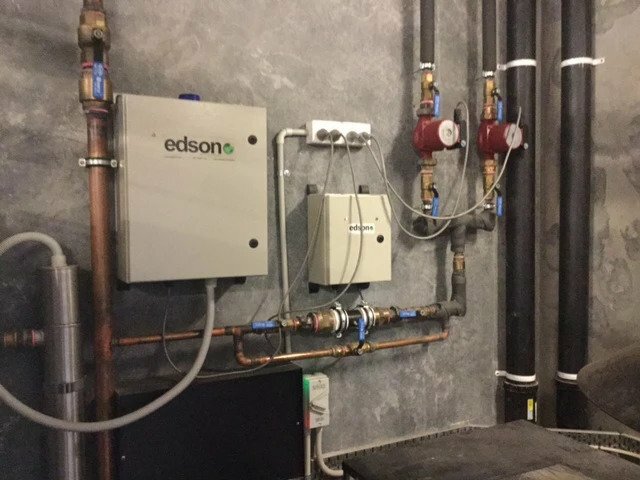 Our teams all receive regular training with the latest methods and are fully compliant with all rules and regulations relating to this industry so you can be sure that when you require a plumber; we will have the perfect solution for you. Whilst we base our service on trust, reliability and professionalism we also appreciate the need to offer good value and work within our clients’ budgets. You will find that all our prices are extremely competitive as we offer exceptional value for money but never cut corners to achieve this. Our reputation and our clients’ needs are the most important factors in driving our business and firmly believe that this is one of the reasons for the longevity of our business as well as our success. 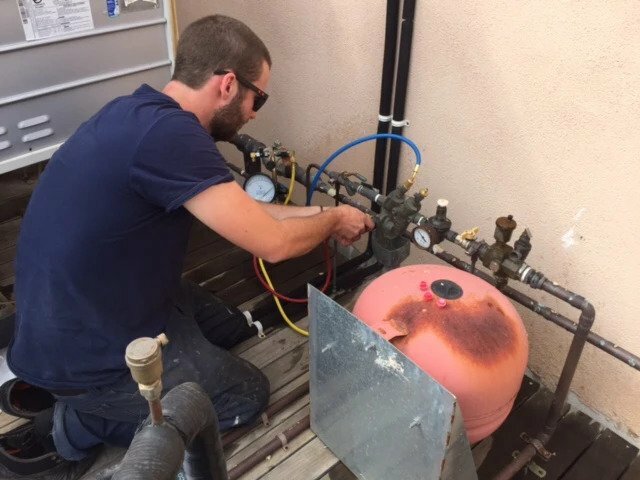 If you are looking for a reliable and professional plumber in the Melbourne Eastern suburbs, Ringwood, Ferntree Gully, or Croydon, please call Rob Lakin on 0414 654 568, or email contact@eastandhillsplumbing.com.au or alternatively contact us for more details. We will be happy to discuss your needs and always respond in prompt, timely and professional manner. There's no job that's too big or too small for us. 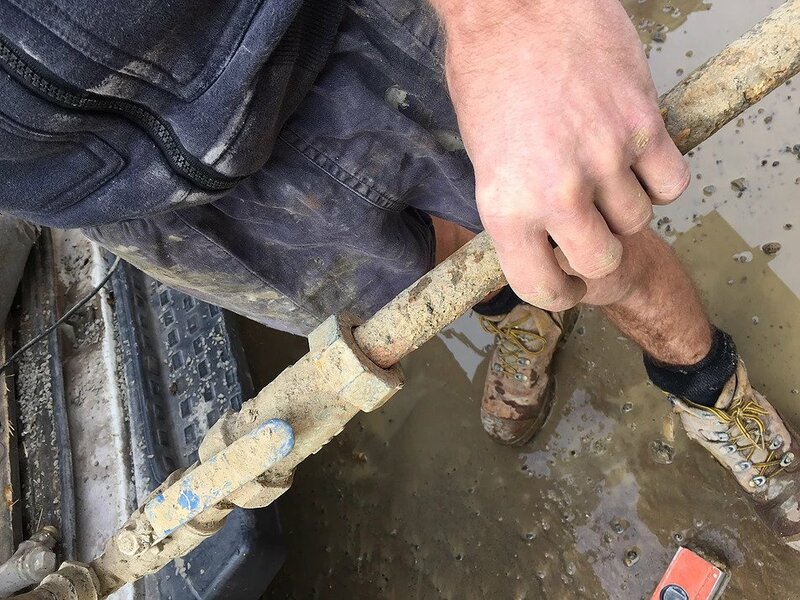 We specialise in residential plumbing jobs such as hot water repairs, gas plumbing and more, with our team of skilled plumbers having built a strong reputation over the past 27 years. 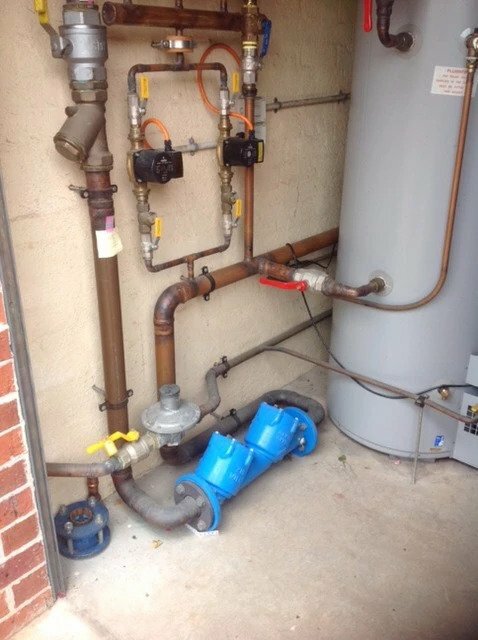 We are a leading plumbing contractor to the aged care industry supplying specialised plumbing maintenance to many aged care facilities in Melbourne. 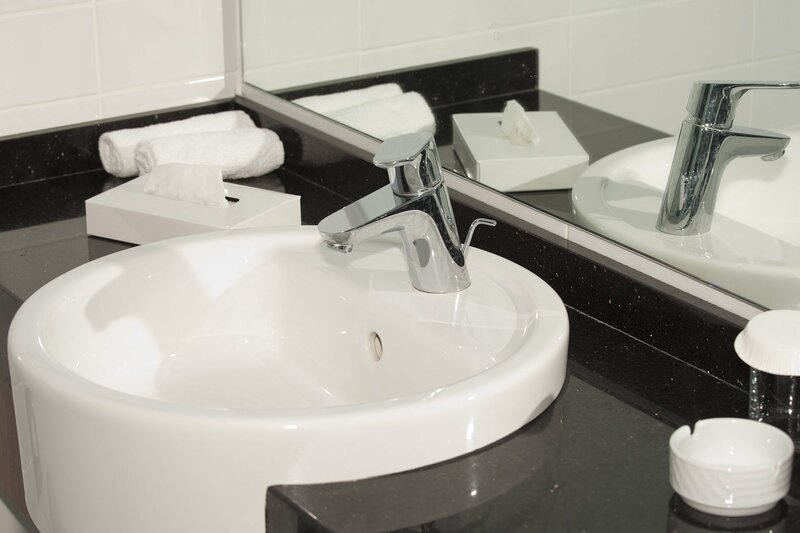 We have many years of extensive experience in all aspects of commercial plumbing. We have built an excellent reputation for workmanship of the highest quality and delivered on time. 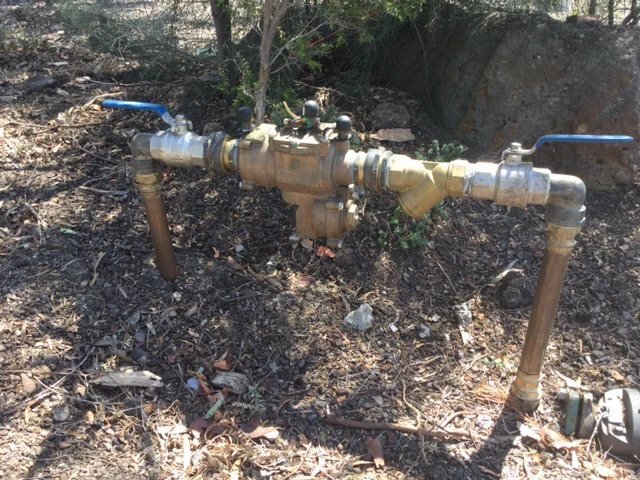 Backflow is a procedure that requires reversing the direction of the flow of water in your water system supply. 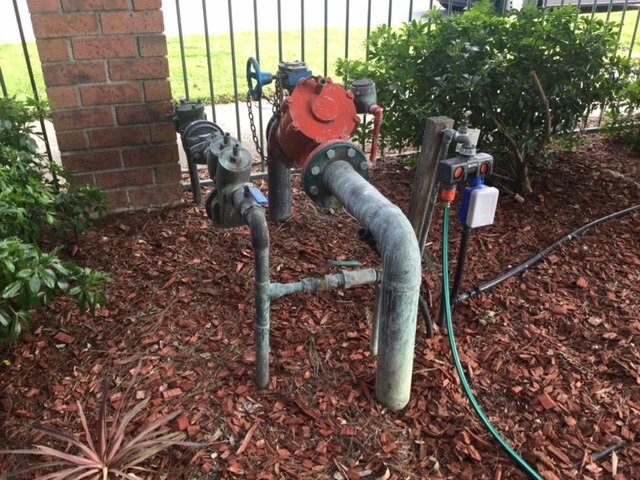 Backflow prevention containment devices need to be tested on annual basis to make sure that your water remains free of contaminants. 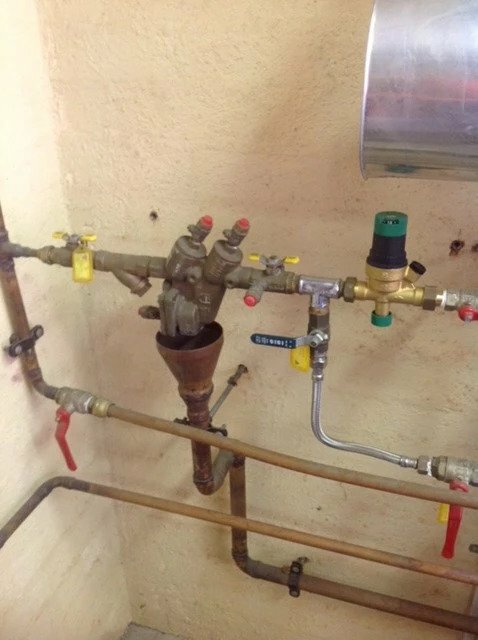 Burst pipes where pollutants can enter or leaking taps that cause water being wasted will be detected during our backflow testing service. 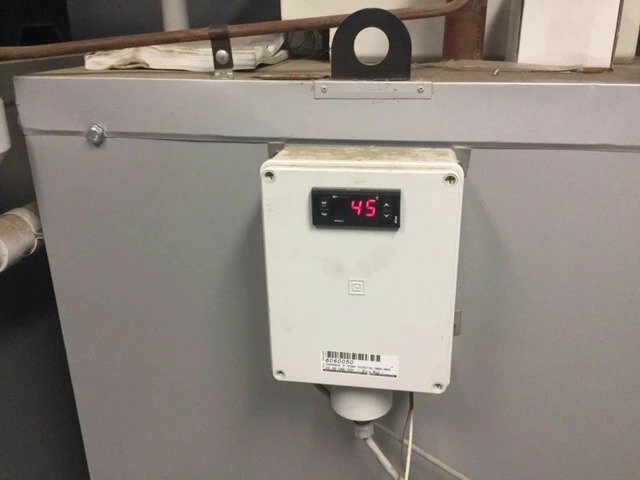 Thermostatic mixer valves are used in a variety of applications: from restaurants, to nursing homes, pre-schools, and other commercial settings. Thermostatic mixing valves are designed to maintain and limit the mixed hot water to a desirable selectable temperature, to prevent injury. We provide 24 hour emergency services across all of Melbourne. Rest assured knowing that we'll be there for you when you need us most! 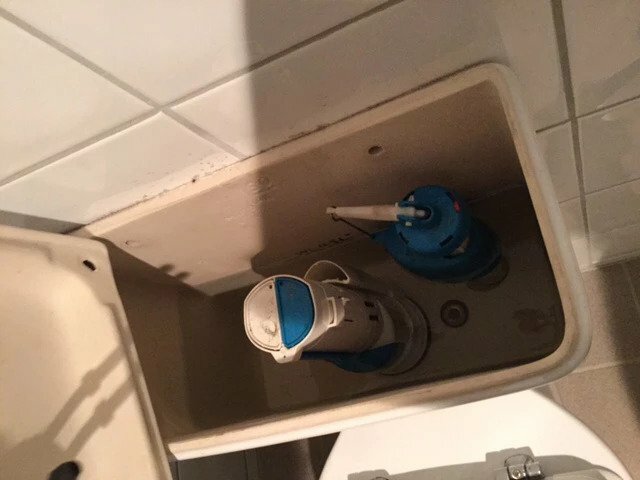 Ignoring a blocked drain problem can result in flooding that may lead to serious water damage of your personal possessions and possibly a serious health hazard such as mould infestations. If you have any emergency plumbing or general plumbing needs, please call Rob Lakin on 0414 654 568 to discuss. Alternatively, you can email Rob directly on contact@eastandhillsplumbing.com.au or fill in the form to receive a call back. © 2018 East and Hills Plumbing - Melbourne & Eastern Suburbs. All Rights Reserved.